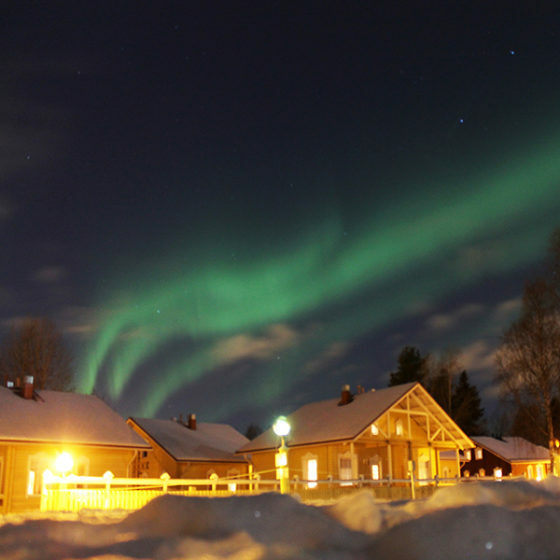 Rovaniemi has a wealth of choice when it comes to meeting venues. 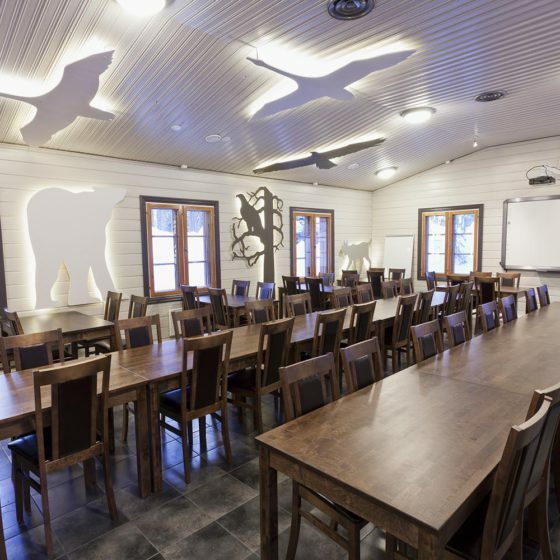 From exclusive log chalets with modern services in the wilderness to a multifunctional arena with a capacity of 5 000, approximately 100 venues in Rovaniemi can be used for meetings, conferences and events. Many venues serve other purposes besides meetings – some are museums, arts and concert halls, others restaurants and saunas. 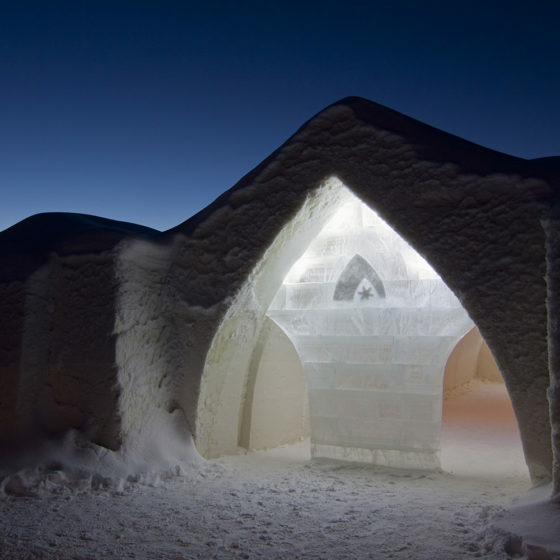 In winter, a meeting can be arranged in an igloo, and in the summer aboard a boat on Rovaniemi’s two rivers. 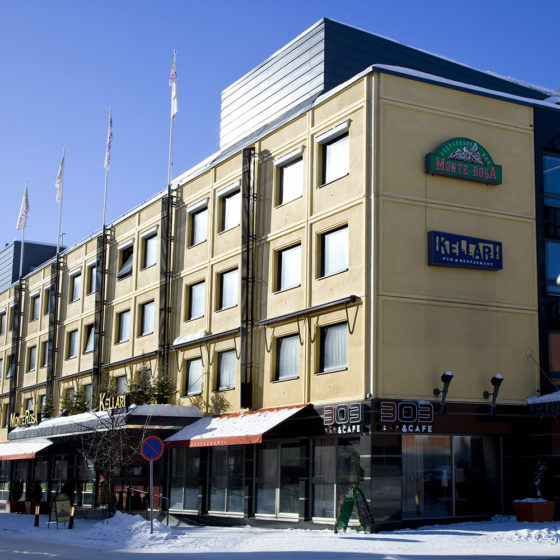 Please have a look below for meeting venue options in Rovaniemi. 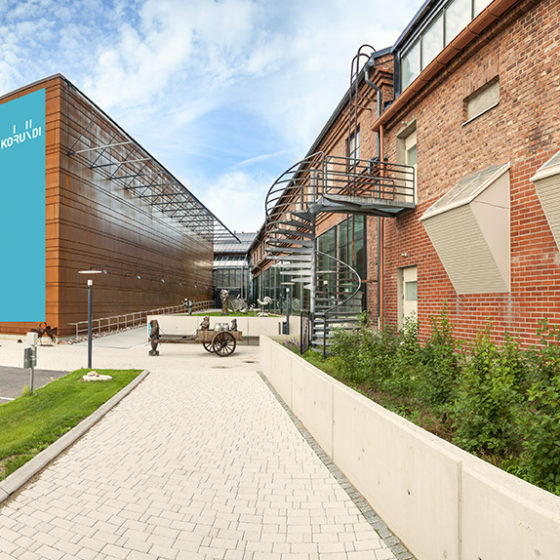 Arktikum combines meeting facilities, a science centre and a provincial museum under one roof. 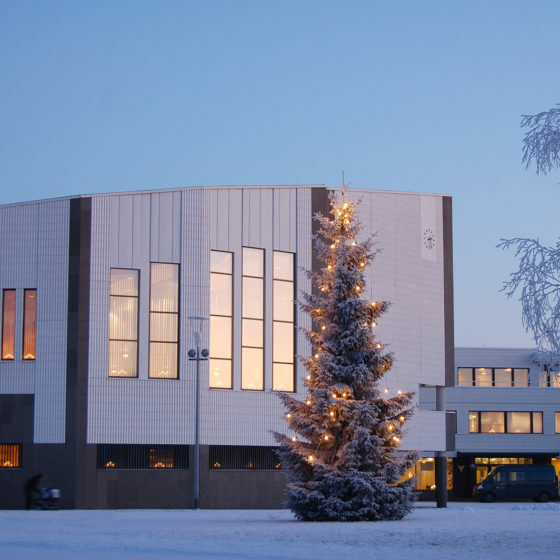 Rovaniemi Town Hall has a large plenary hall and numerous meeting rooms for smaller sessions. Have your meeting and dinner in snowy surroundings! Trying the exotic snow sauna is highly recommended. 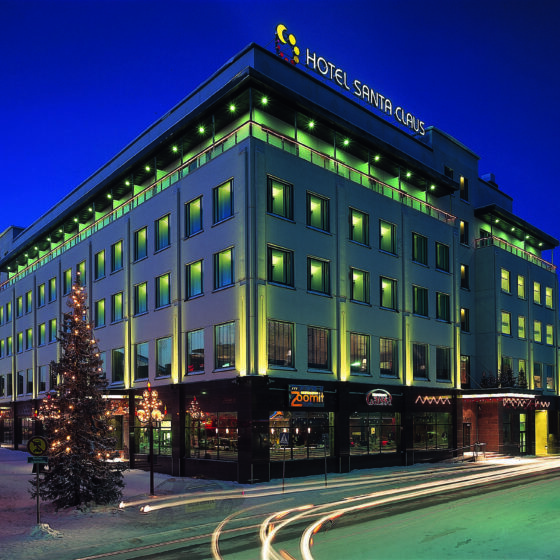 Cosy family-owned hotel with meeting facilities right in the heart of Rovaniemi. 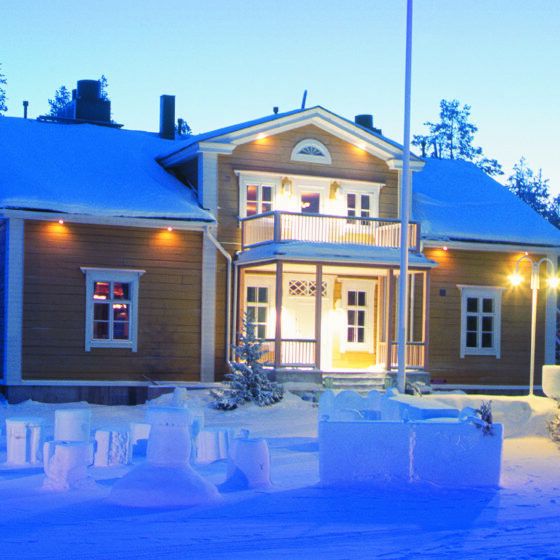 Meetings, accommodation, restaurants and sauna facilities along the Kemijoki river landscape. Private and secluded meeting and dinner venue. 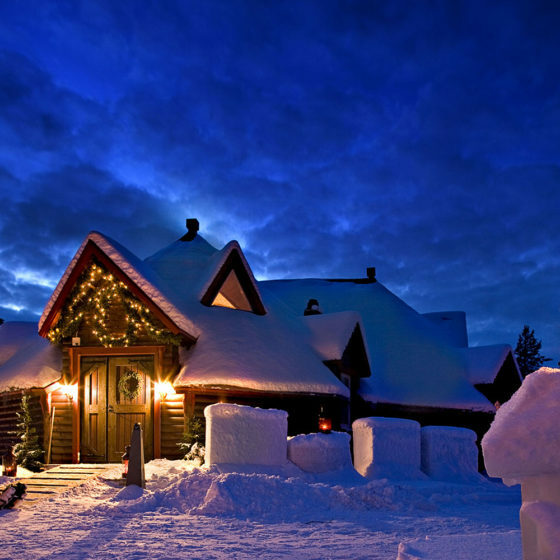 The attractions and activities of Santa Claus Village are in the vicinity. 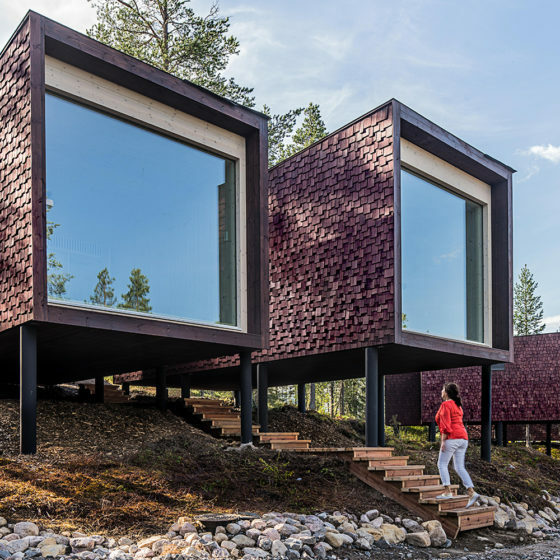 Unique and exclusive meeting and spa venue in the middle of a Finnish forest. 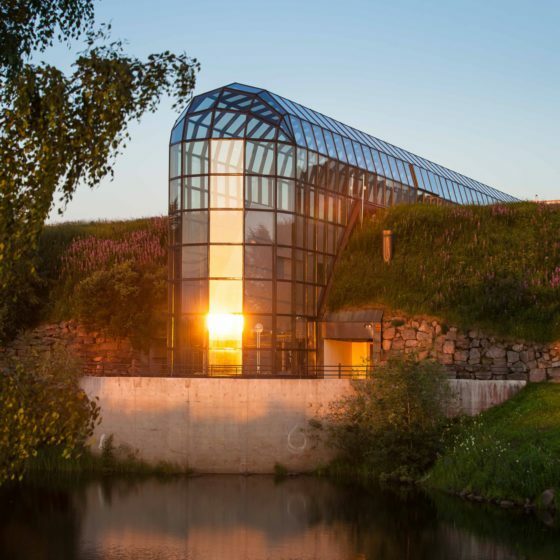 Exclusive meeting and dinner venue in the middle of a Lappish forest. Meeting and dinner venue with a cultural twist and superb acoustics. 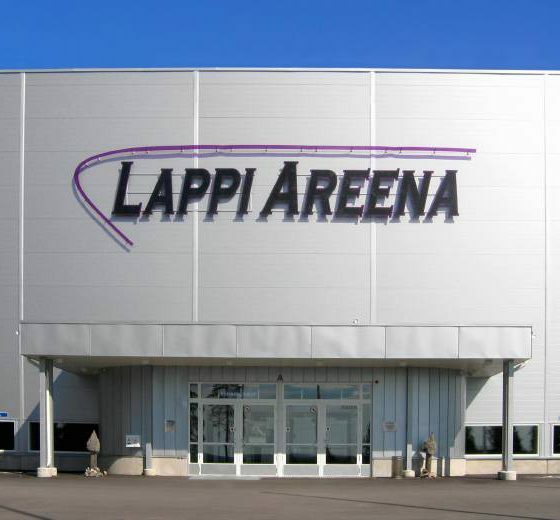 For bigger meetings and conferences in Rovaniemi, your choice is Lappi Areena. Downtown hotel with compact meeting facilities. 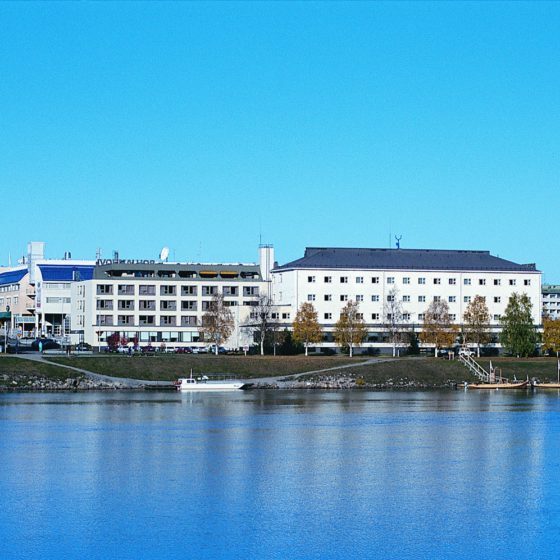 Versatile meeting facilities with a great view over river Ounasjoki. The Ranua Wildlife Park offers a new dimension to your meeting - how about seeing polar bears during a break? 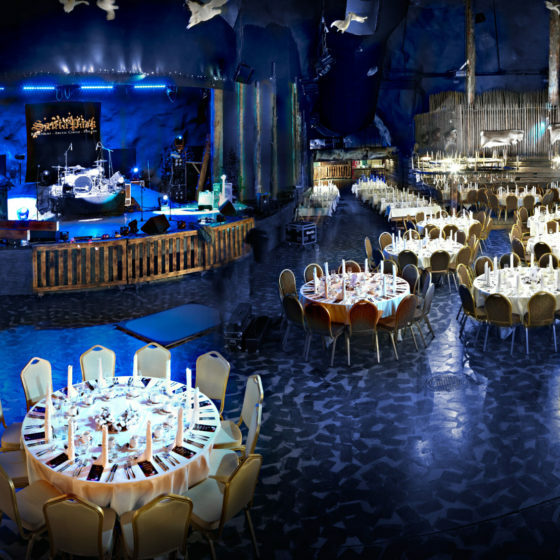 Santa´s home cavern can be used for meetings, events and festive dinners. 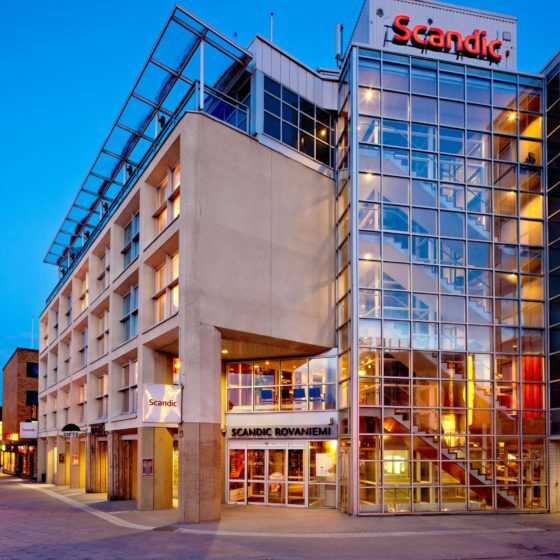 Rovaniemi´s biggest conference centre under the same roof with a hotel and several restaurants. A variety of different facilities for meetings in a sporty environment. Nice meeting rooms and delicious meeting menu. 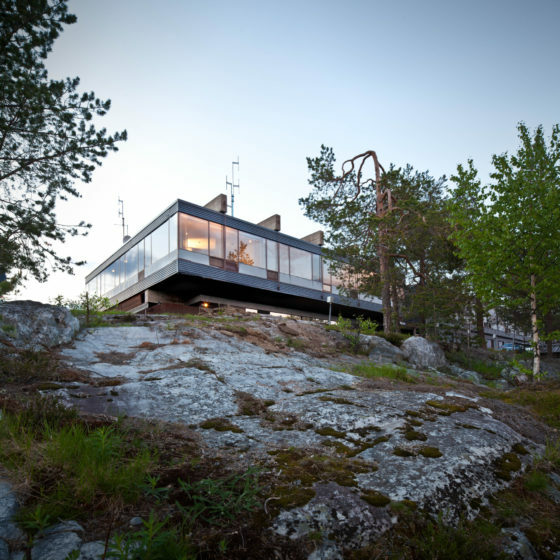 On top of Ounasvaara fell, the hotel offers great views from the meeting rooms over the surrounding area. The quality cuisine in the panoramic restaurant is widely acclaimed. 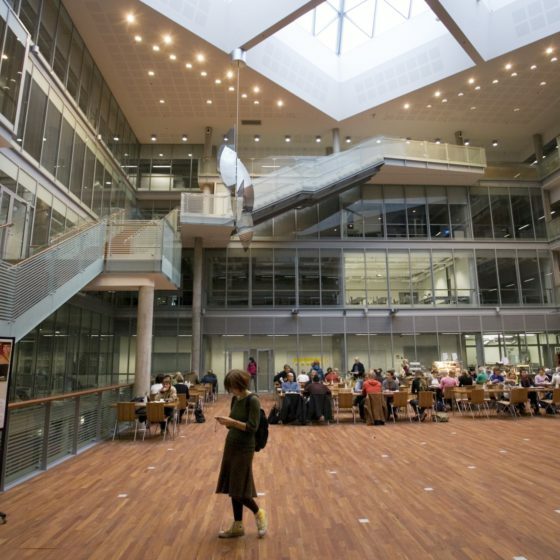 Large variety of meeting rooms in an academic atmosphere. 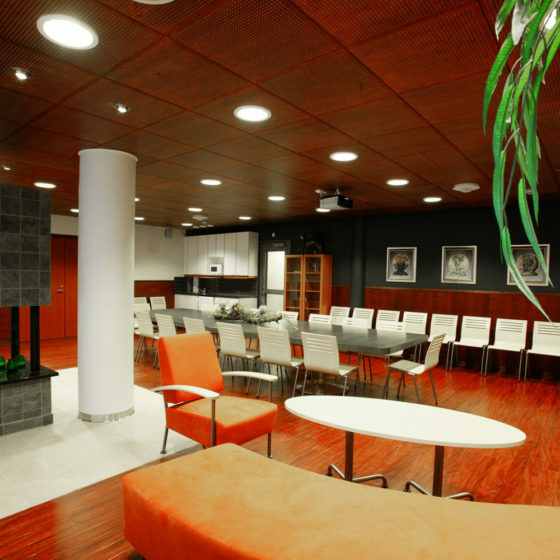 Very unique and exclusive meeting and event facilities on the Arctic Circle a few minutes north of Rovaniemi city centre. 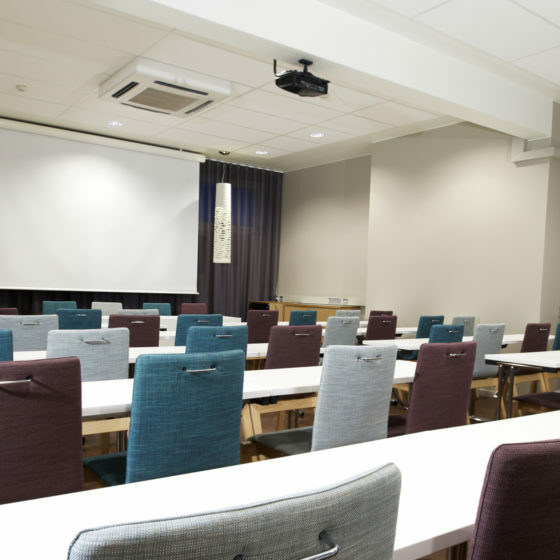 Meeting facilities with a nice price in the peaceful family Hotel Aakenus. 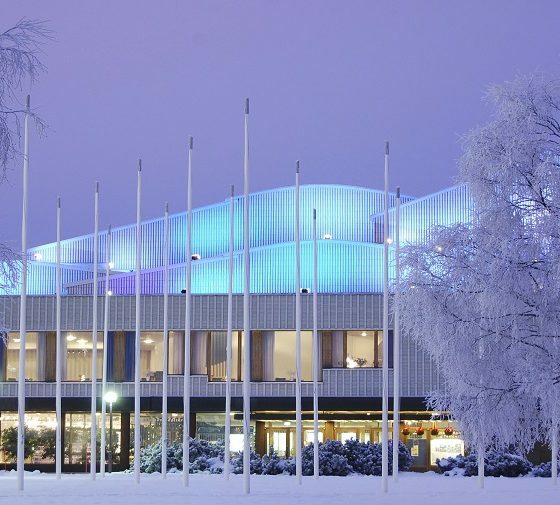 Lappia Hall is home of Rovaniemi theater and a famous congress hall. 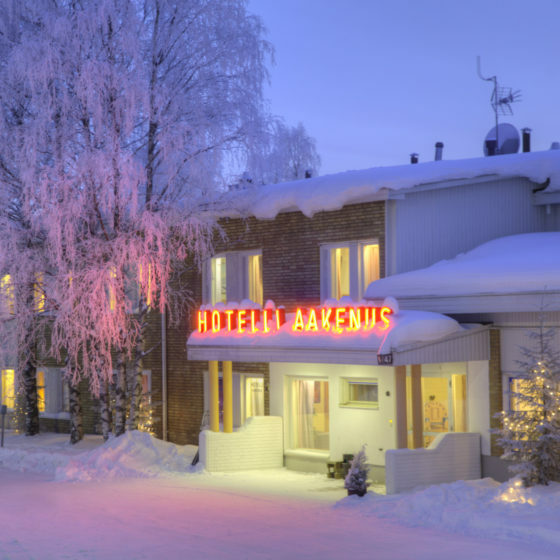 The hall itself, the interior and furnitures are designed by architect Alvar Aalto making it one of the most valuable architectural sights in Lapland.